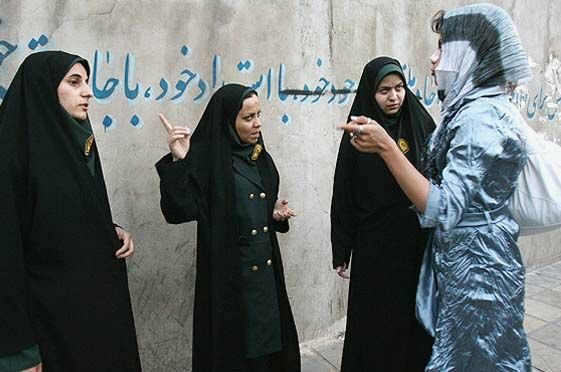 Why discrimination and pressure on Iranian women؟ As you know, mullahs regime are afraid of Iranian women ,because they are the driving force for change. 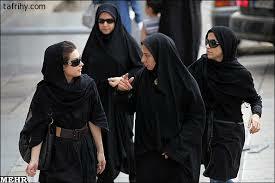 Maryam Rajavi syas: Women are free to choose their own clothing. Government interference in this regard is prohibited. 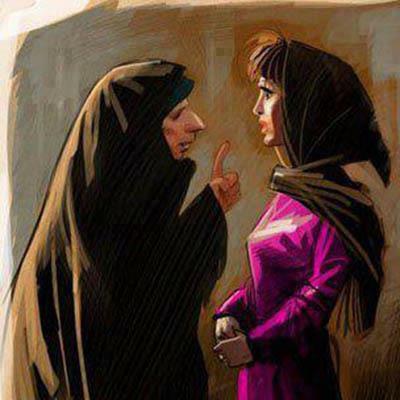 Mrs #Mogherini This is human rights in iran! 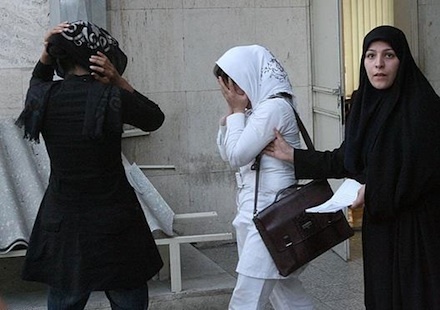 Why raid to Evin Prison?